Welcome back to another day here on the blog! I hope you are all ready for your fabulous upcoming weekend. 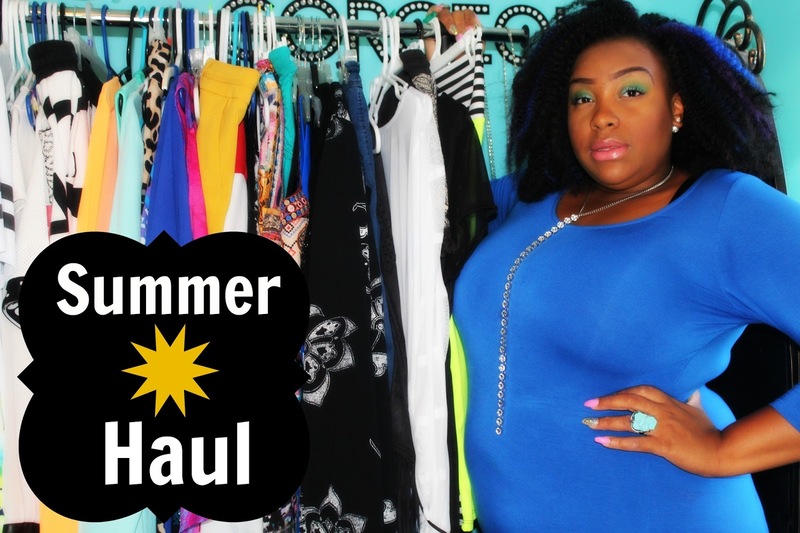 Today I am showing you my summer haul! 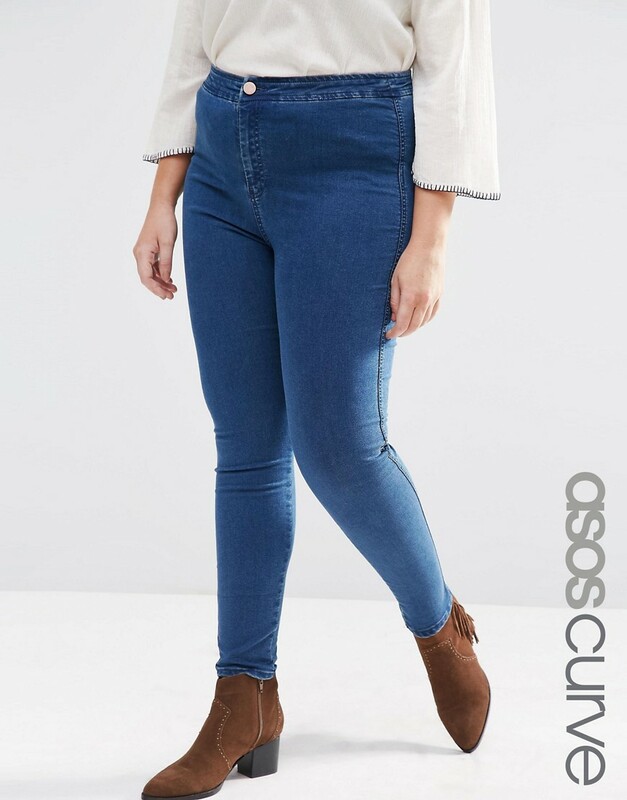 I have been doing a lot of shopping over the past couple of months to prepare for summer, and I just thought I would share with you all the goodies that I got! So let’s get into today’s video! Did you enjoy the video? I hope so. A Lil retail therapy never hurt anybody! Have you been bitten by the shopping bug this summer? If so what are some of your favorite stores? List them below! Let’s get into what you just saw in this haul. Women’s Layla Sneakers – Mossimo Supply Co. I wasn’t able to find any of the other items that I got from Target online since I brought them all on clearance, but you can check out your local Target or click here to check out Target’s website. They stopped selling the Forever21 Bathing Suit online!!!!!!! I’m so upset! I suggest you check out your local Forever21 to check it out! Ladies, I believe that’s all for today’s blogpost! If I left anything out feel free to let me know! Be sure to follow me on all my social media! They are all linked above! My snapchat is BrieLike me if you want to follow me on there as well. Come right back here next Monday and Friday for another blogpost! Love you lots like tator tots, and see you guys next week!